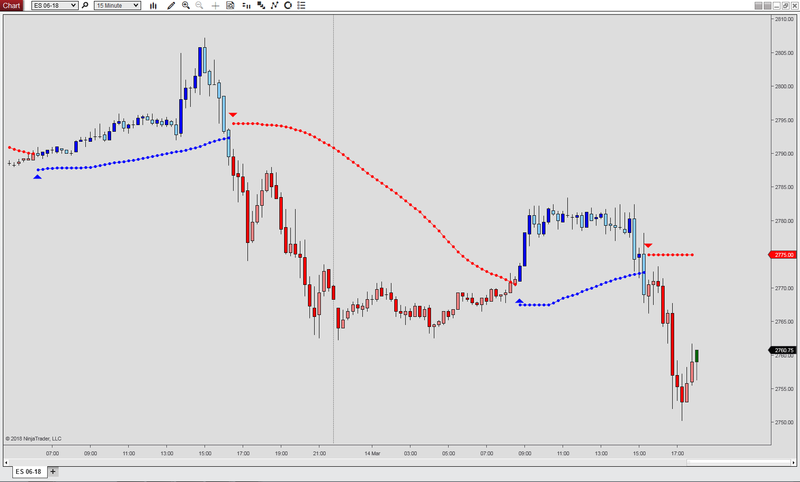 A trailing stop will protect your profits by enabling a trade to remain open as long as it is moving in the right direction. 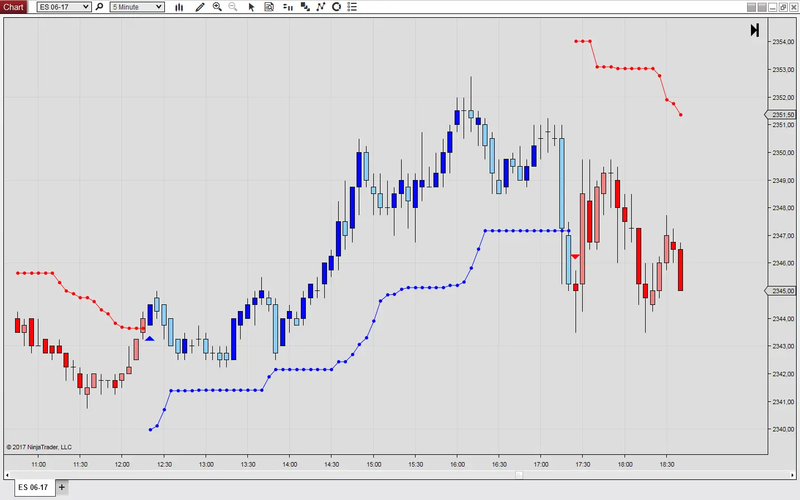 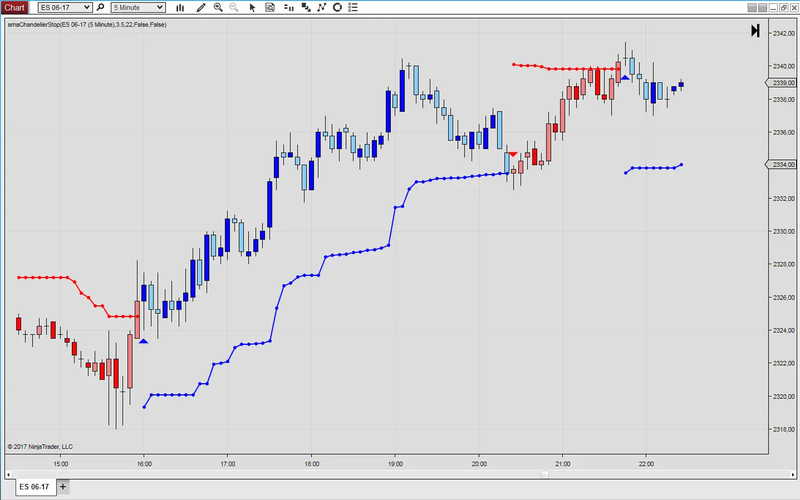 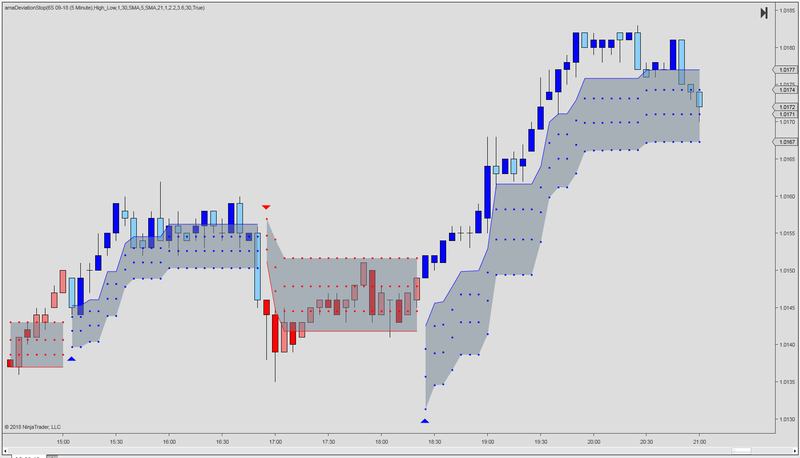 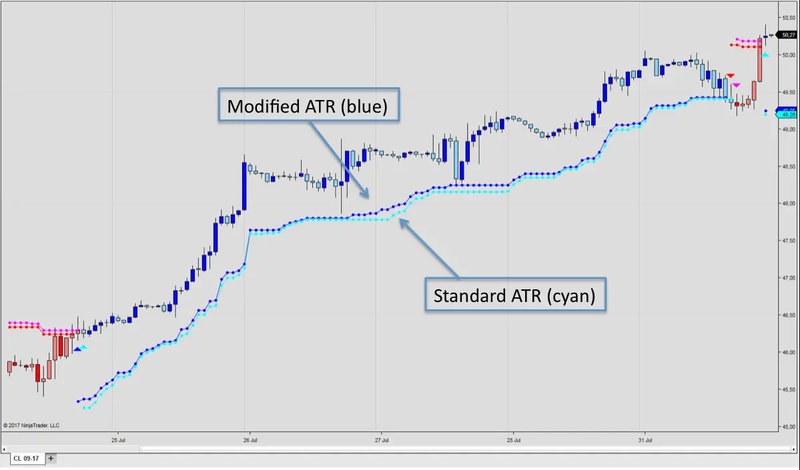 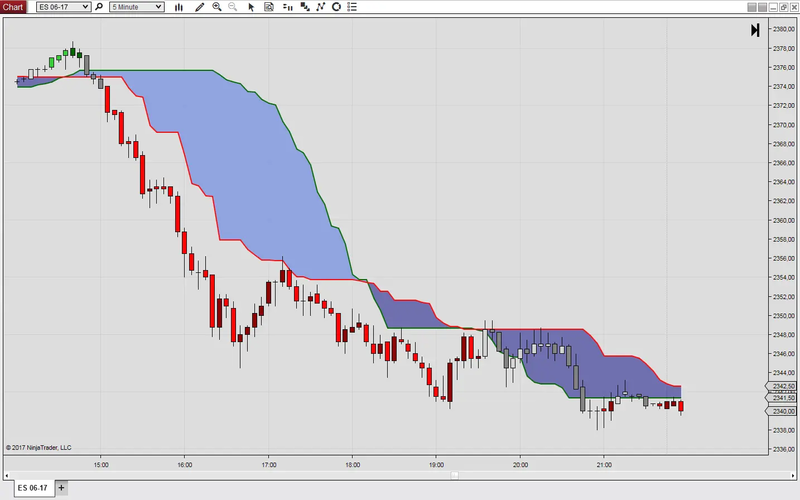 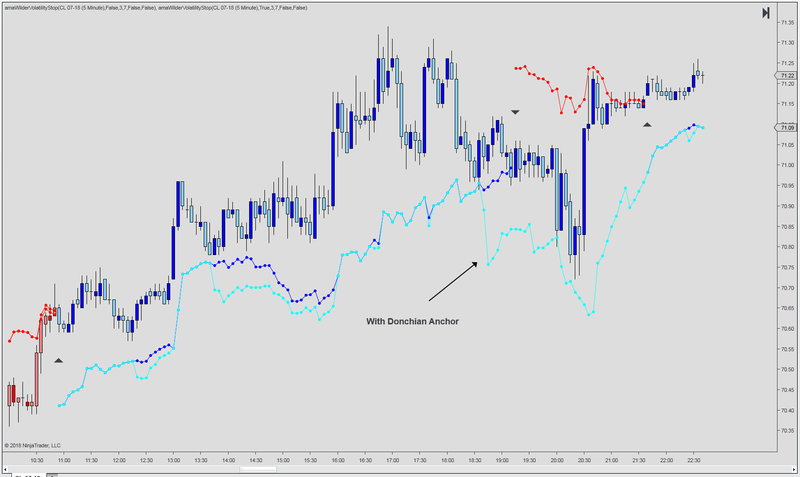 The trailing stop is flexible, automatically tracks the price and does not have to be manually reset like the fixed stop loss. 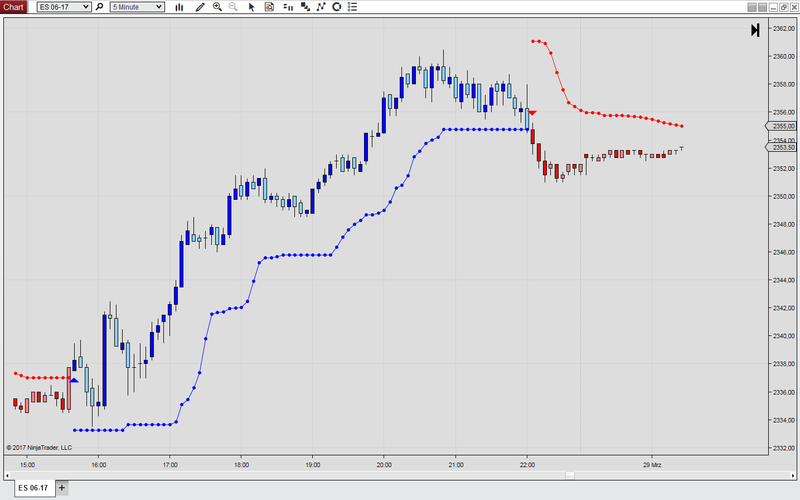 The position will close automatically should the price goes against the trade by a specified percentage or amount.